ZF to build $350M gearbox plant in U.S.
GREENVILLE, S.C. -- German transmission producer ZF Friedrichshafen AG has begun construction of a $350 million plant in South Carolina to produce eight- and nine-speed automatic transmissions for cars and light trucks. Chrysler will be a major buyer of the transmissions. The company says it will hire 900 workers for the plant by 2015. 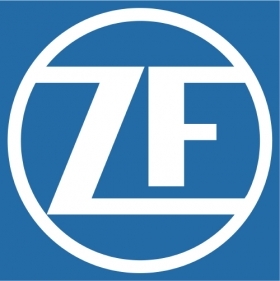 ZF says the 950,000-square-foot facility represents its largest investment in a single facility outside Germany. The company's nine-speed automatic will be designed for front-drive vehicles, while the eight-speed transmission will be manufactured for rear-drive vehicles.